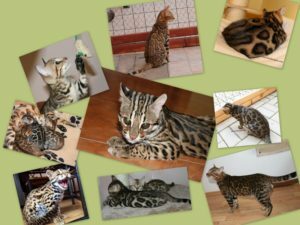 Welcome to OSSIRIAN BENGALS Cattery located in the Czech Republic. We are a small in-home cattery where kittens and cats play underfoot, are handled and loved daily. They are all vaccinated, fully wormed and are seen by a veterinarian regularly. We guarantee a bengal cat without any disease and parasites.